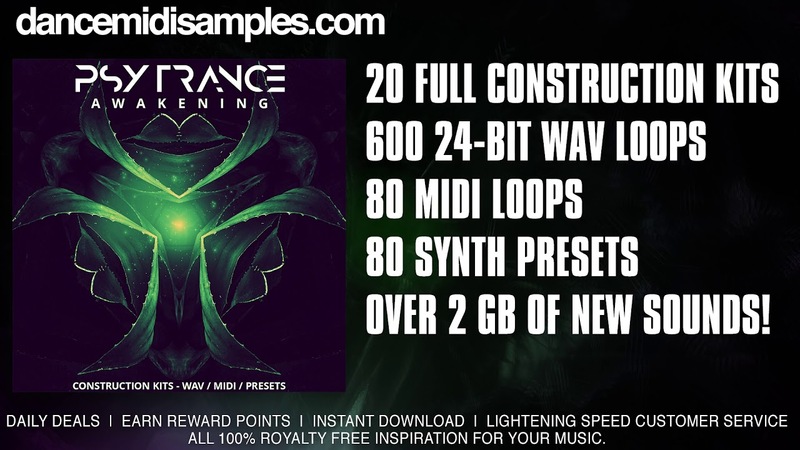 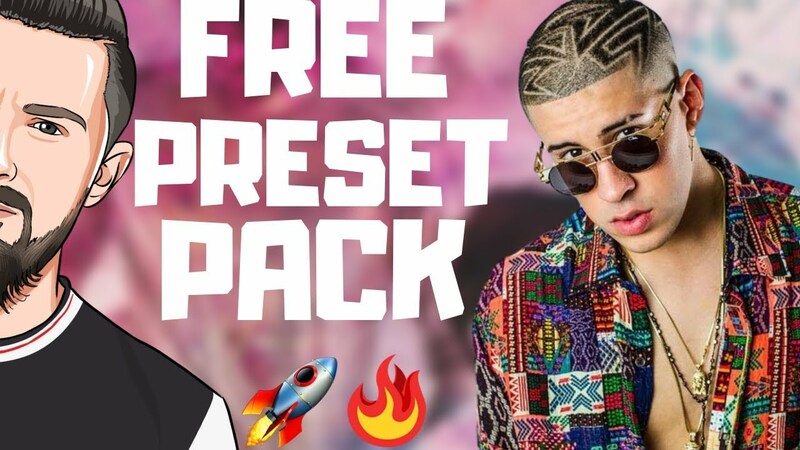 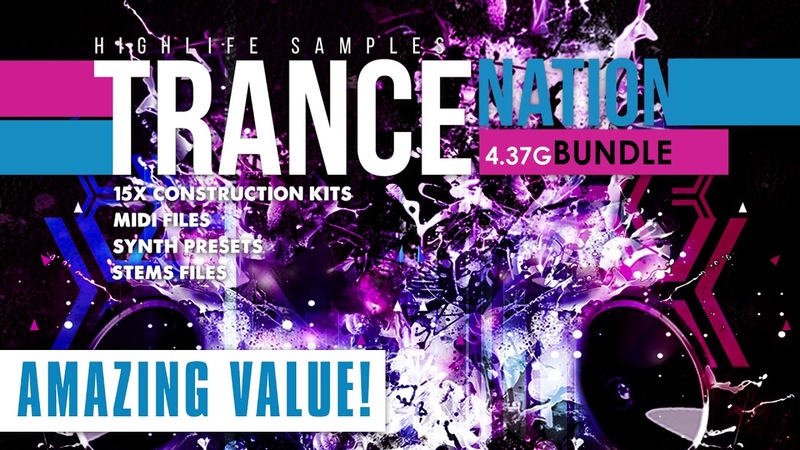 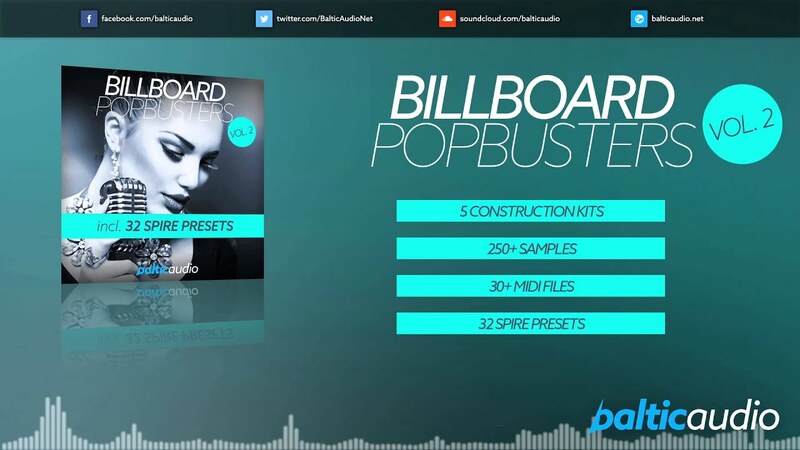 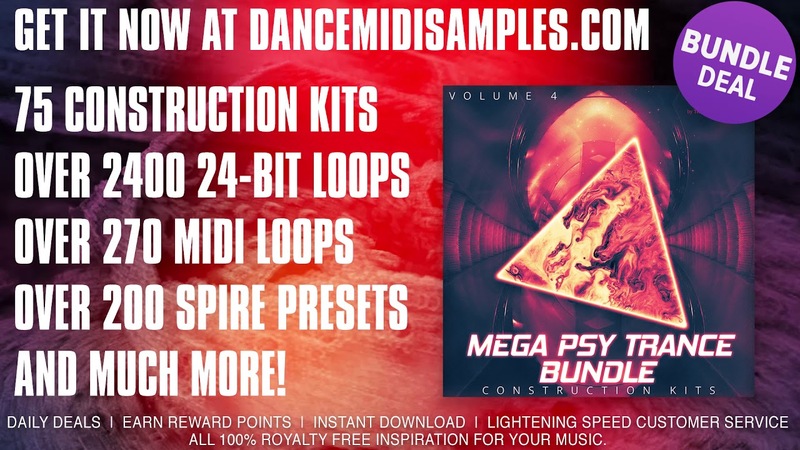 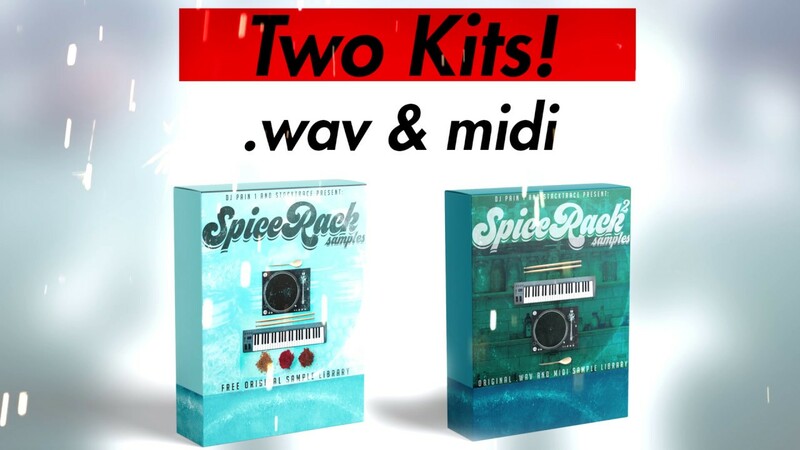 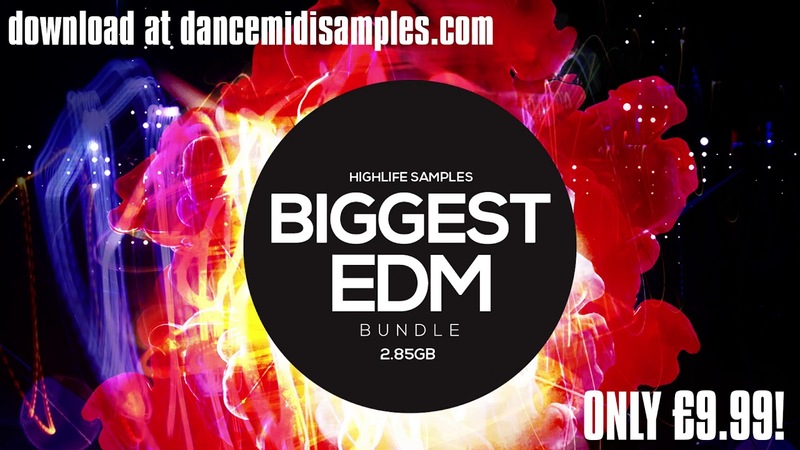 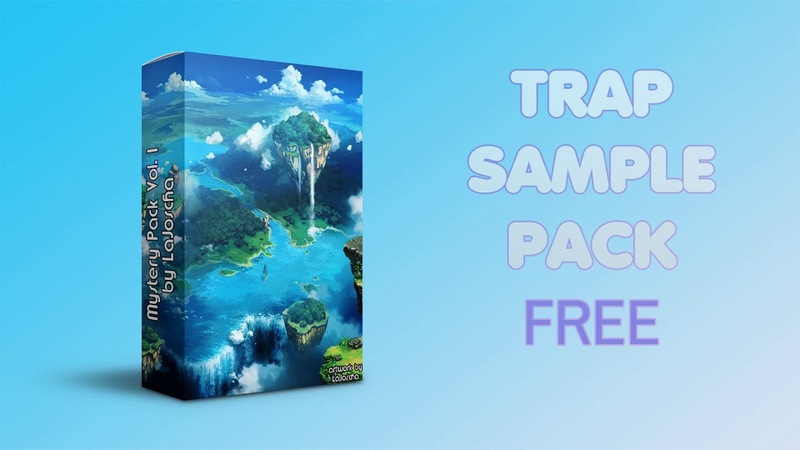 This time we giving away 3x free edm construction kits full of sample and loops. 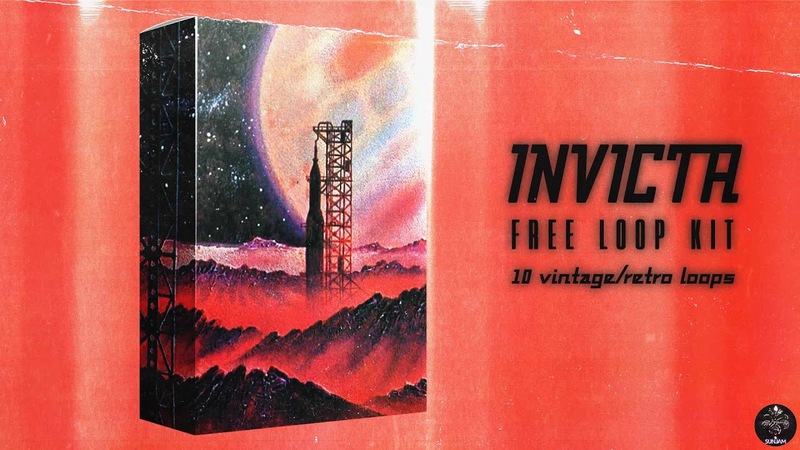 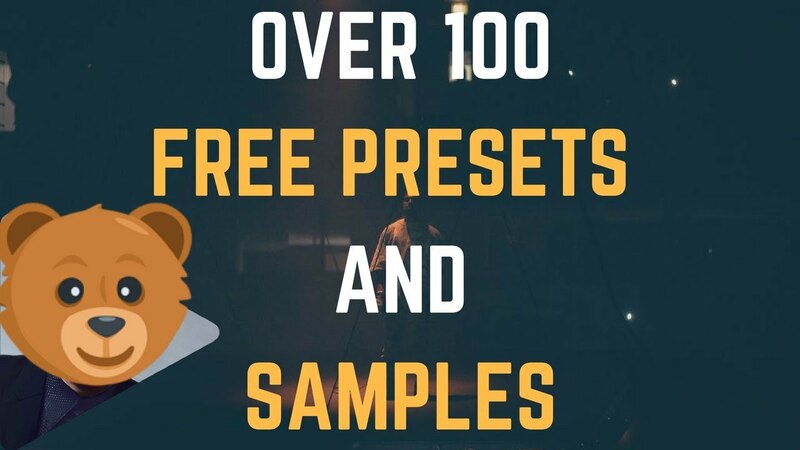 Inside of this free sample pack you will find drum loops, melody loops, drop synth lines, midi files and many more. 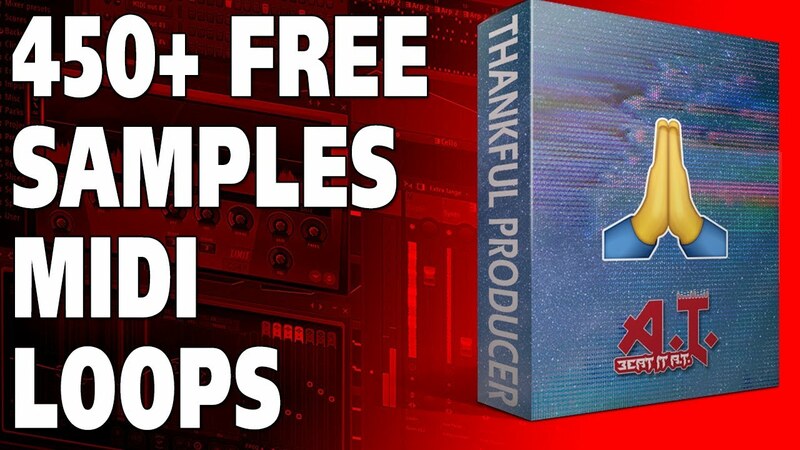 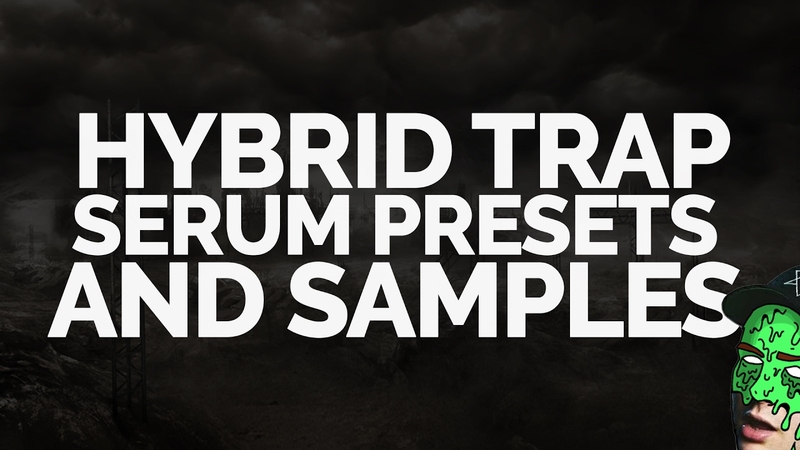 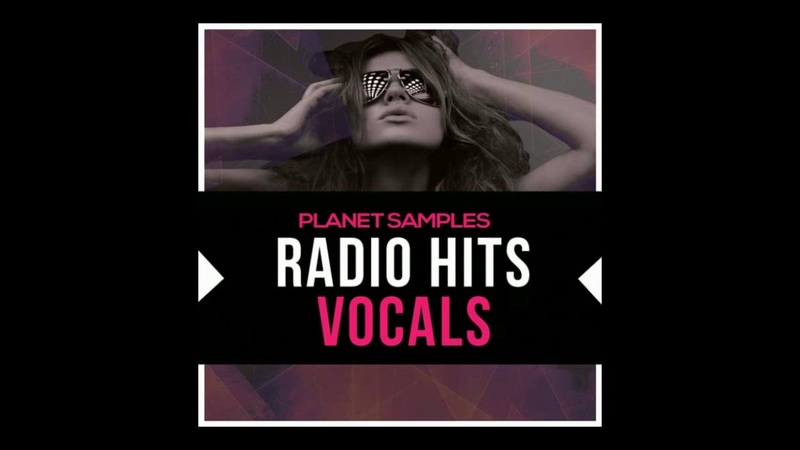 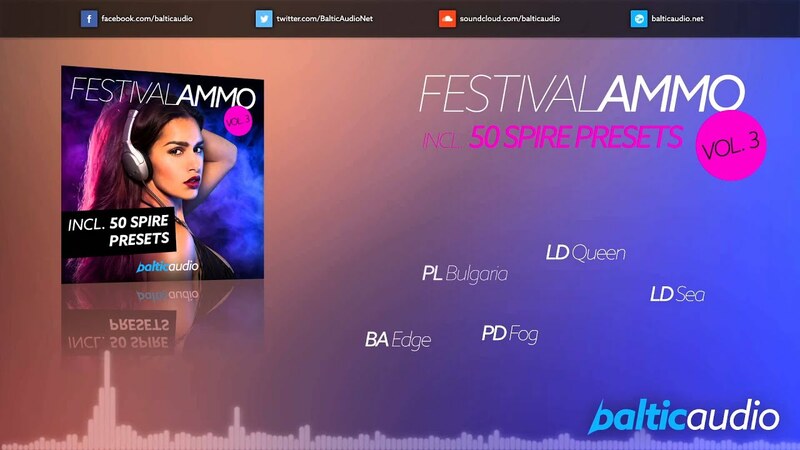 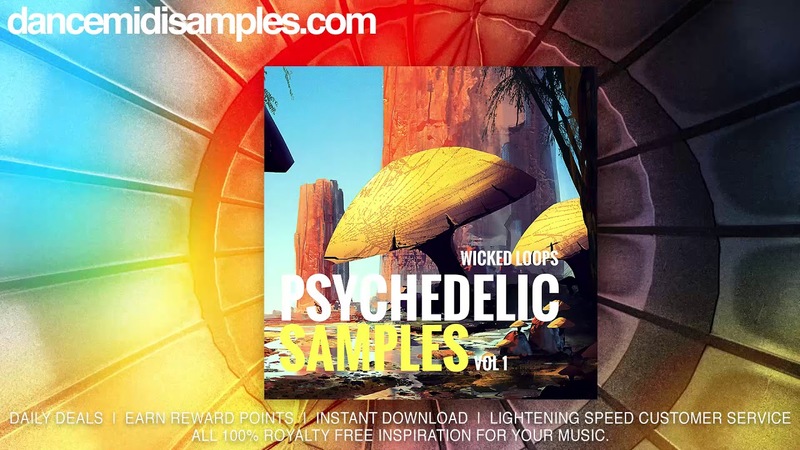 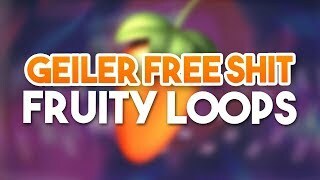 Download today this free samples and use them in your music production. 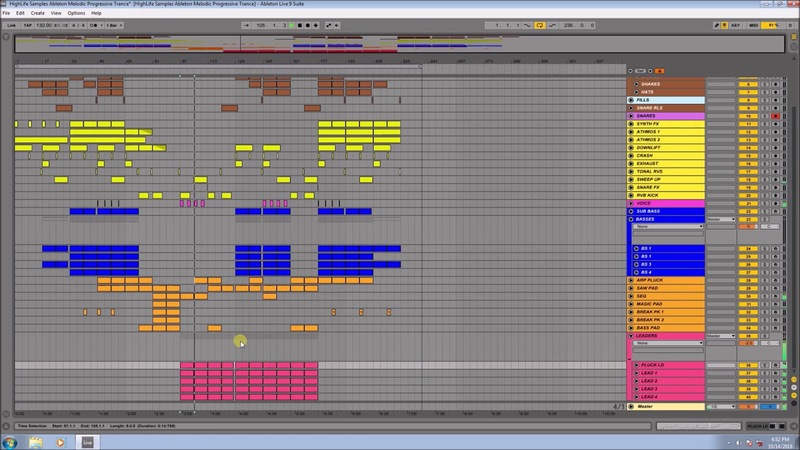 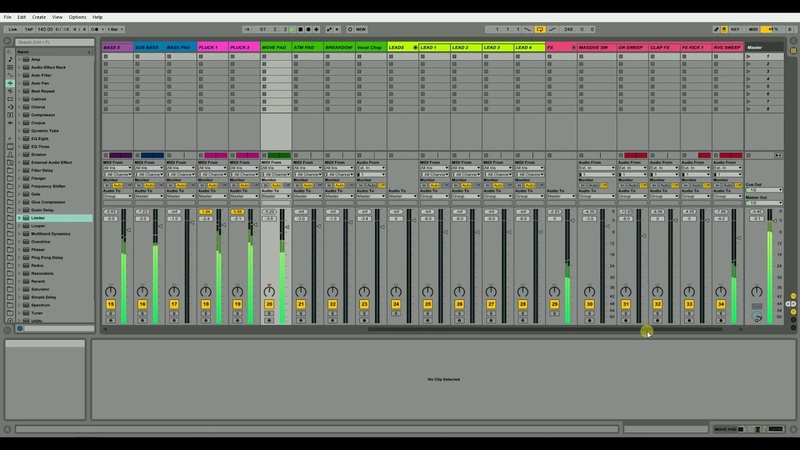 Download once and use in any of your projects in as many combinations as you want.